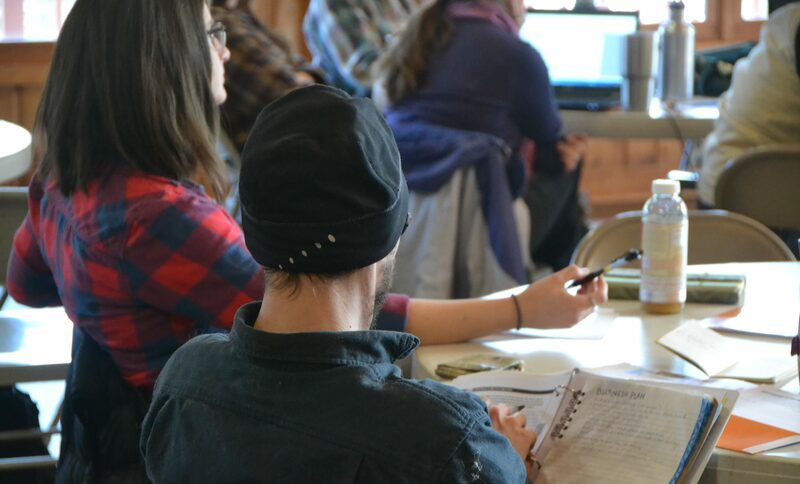 Registration is now open for our 2018 beginning farmer retreat. This year, we will gather at Pilgrim Heights Retreat Center in Montour, Iowa. 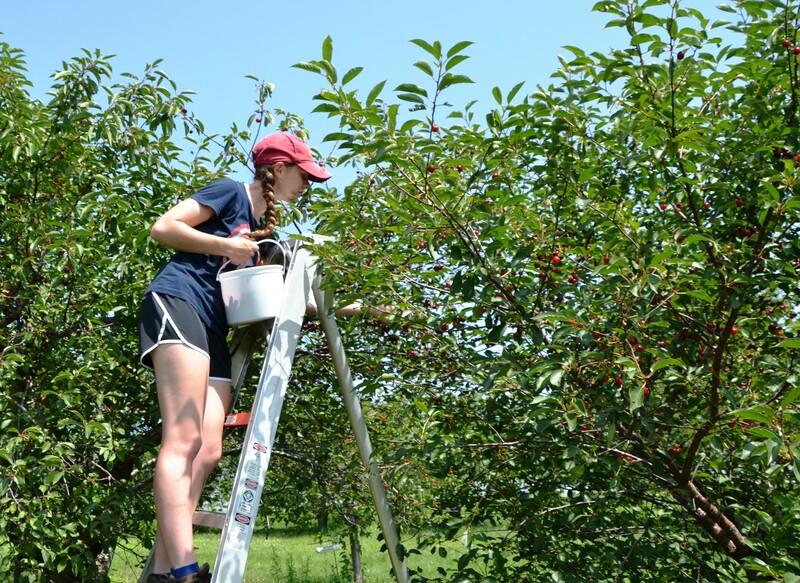 This annual event brings beginning farmers together to network, plan and discuss ways to improve their farms while helping to build a sense of community among this fast-growing farming demographic. This popular event is beneficial for beginning and aspiring farmers in all enterprises. " This is a must for anyone serious about planning their farm future" shared one attendee at last year's retreat. Attendance is very limited! Sign up before Monday, November 26th. The National Farmers Union presents a virtual conference for beginning farmers and ranchers Dec. 3-6, 2018. The free Growing for the Future event includes webinars, live Q&A sessions, a discussion board, an online resource center, and free giveaways. This day-long workshop is designed to help agricultural producers in the dairy and grain sectors who have been farming for less than 10 years. Producers considering a transition from conventional to organic are encouraged to attend. Several of the day's sessions apply to both conventional and organic producers. Register today and receive a $200 farm and travel expense allowance. Spend the lunch-hour exploring the power of the cash flow statement. The cash flow statement is an important tool to help you manage your money, pay your bills, and weather unexpected expenses. In this webinar, you will learn about the components of a cash flow statement, how to interpret each line, and ways that the cash flow statement is useful to your farm business. From planning your seed purchase to preparing for April's tax bill, the cash flow statement will inform some of your biggest business decisions. 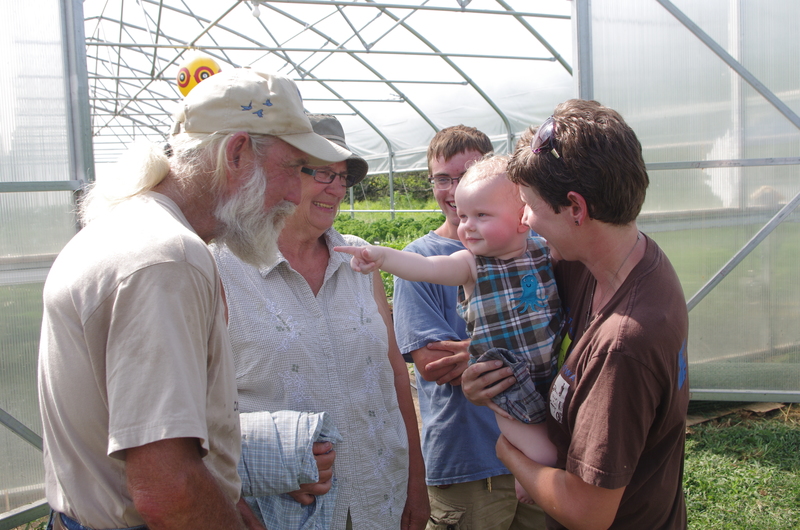 Cultivating Change is a local farm grant program offered by Greener Fields Together. It aims to fund projects and pursuits that will help local farmers do what they’re best at: farming. Qualified growers and aggregators are able to win up to $30,000 annually through an online voting platform and peer review panel. 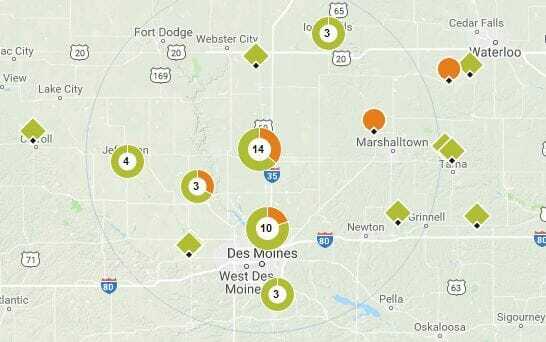 Local farms can apply for a project until December 15th, 2018. Find A Farmer is FREE and available for anyone with internet access! No membership is required.